Landsborough Sports & Spinal only 12 mins away from Mooloolah Valley! online now & receive 50% off! 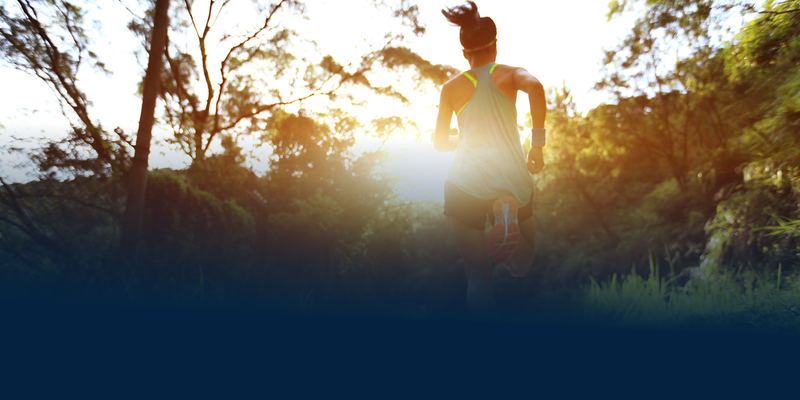 Sports & Spinal Physio Landsborough is conveniently located on the main street of Landsborough, within ‘Stepping out Podiatry’ at 11 Maleny Street. This new clinic is perfectly situated just minutes away from Beerwah, Mooloolah Valley, Maleny, and Glasshouse Mountains. Our Landsborough Physio clinic features on-site car parking. We’re NDIS registered, and Medicare rebates and HICAPS health fund claims are available. EFTPOS and credit card facilities are also available for payment. Modern, clean and inviting, our Landsborough clinic is a popular choice for those seeking Physiotherapy services. Alannah completed her Master of Physiotherapy studies in Canberra before moving to Harvey Bay to work in private practice. Allannah has a background in sports and exercise science and has competed several professional development courses, including Pilates matwork and APA Sports Physiotherapy Level 1 and 2. Alannah is always open to further expand her knowledge and experience and will be looking to undertake more courses in the near future. Alannnah has previously worked with rugby union and soccer teams in Canberra, but also enjoys all things running and swimming. Erin is available for Physiotherapy appointments at our Landsborough and Sippy Downs locations. The Landsborough clinic has plenty of parking out the back of the building. The entry to this car park is same side entrance only, if traveling on the opposite side of the road, use the Gympie & Maleny Road roundabout to turn around. There are no restrictions for parking in the area so patients are able to park in the IGA precinct in the unlikely event that there is no parking at the back car park.